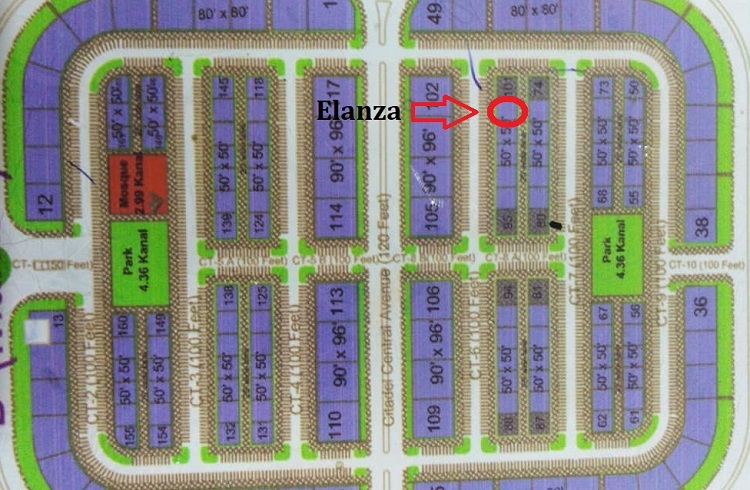 Elanza Mall & Residency is ideally located on plot no. 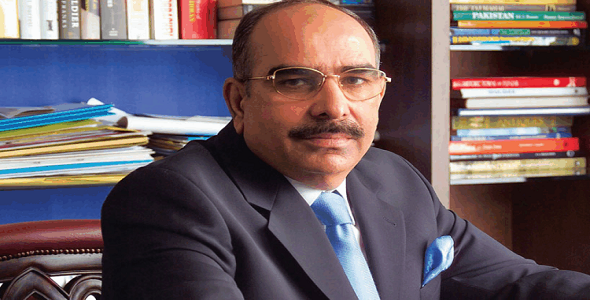 100 in D Markaz of Gulberg Residencia Islamabad. Construction work has already started and the project is planned to be delivered within next 3 years. Some other commercial projects like Gulberg Pride, Opal Square, and Gulberg Oasis have also started in the neighborhood. Elanza Mall & Residency is a blend of modern architecture and solid structure. The project does not only offer a high gain investment opportunity, but also it offers a space for you to establish your business in the heart of Gulberg Islamabad. Being a central commercial area in Gulberg Residencia, D Markaz is going to be the busiest commercial hub in the town where new businesses can flourish. Elanza offers you exclusive investment, business and residential options within a beautifully designed structure which comprises Lower Ground, Ground, First, Second and Third Floors. LG, G and First Floors Comprise different sizes of shops, 2nd floor comprises executive offices, while 3rd floor comprises one bed and 2 bed luxury apartments. As you can see on the payment plans attached above, bookings in Elanza start from 25% down payment, while remaining amount is payable in 11 Equal Quarterly Installments. Last 10% amount will be payable at the time of handover of possession of your unit. Note: Extra charges will apply for corner, boulevard and corner+boulevard units. If you are interested to book a shop, office or apartment in Elanza Mall & Residency, feel free to contact us via email at marketing@manahilestate.com or whatsapp at 0345-5222253 for quick assistance.